San Francisco is without a doubt one of my favorite cities to visit. It’s a very dynamic and versatile place. You will find colorful old shops, modern skyscrapers beaches and woods within just a short distance. Follow my city guide and you will know just where to go and what to see. 09.00 Let’s say you wake up early in your San Francisco hostel or Bed and Breakfast in the center of the city. After a quick breakfast at the place you are staying you decide to put your sneakers on and explore the city. I recommend walking to the different places in San Francisco to truly experience the city and its people, but public transport is also available. The first place you wanna go to Nob hill. This is a lovely neighborhood with luxurious old houses that overlook the bay. Don`t forget to visit the Grace Cathedral, a beautiful church in the heart of San Francisco. 10.00 Let’s go to North Beach, a neighborhood that still retains its Italian character by the many Italian pizzeria’s, cafes and bakeries. After the second world war North Beach became a destination for many alternative artists and intellectuals like writers Allen Ginsberg and Jack Kerouac from the Beatnik Generation. 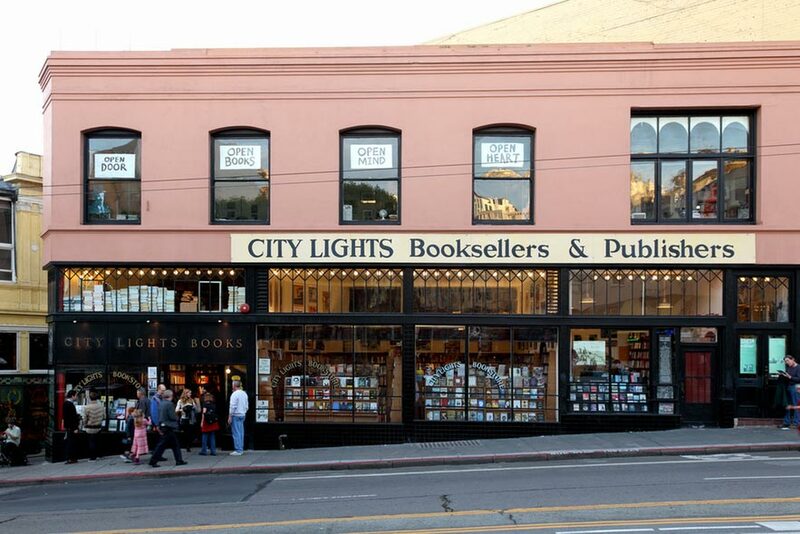 You can visit the City Lights Bookstore which became an official historic landmark. Make sure you also visit Liguria Bakery (1700 Stockton st.) and buy some delicious Focaccia bread as a snack. 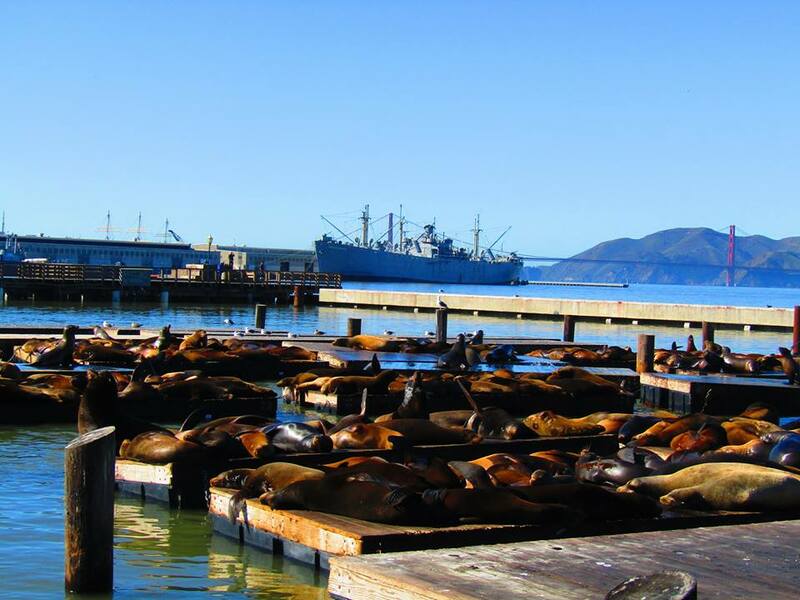 12.00 Next on the list is the Fisherman’s Warf of San Francisco. This neighborhood became a popular tourist attraction, but you just got to ignore the annoying shops and sightseeing buses and appreciate the beauty of this place. Every time I go here I visit the California Sea lions at Pier 39. Another precious treasure at this place is Musée Mécanique, an antique arcade museum with free admission. This is a fun and crazy place with a big collection of old mechanical music instruments and games to play. Don’t forget to bring some pocket change. You could also choose to visit the famous Alcatraz Island with its former high security prison. Don’t forget to book your tickets for the Alcatraz tour before you get there! 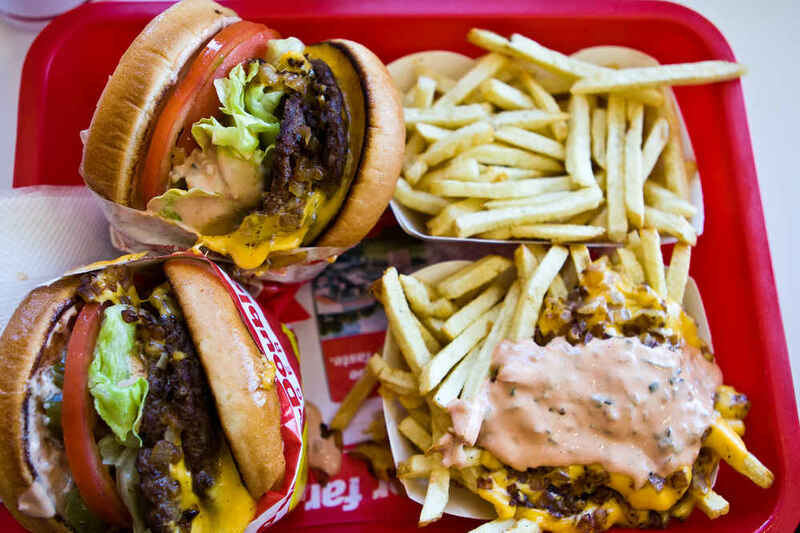 13.30 Have some lunch at In-n-out Burger, the best fast food restaurant in California. Trust me, you will not regret this. Order animal-style fries, a Double-Double burger and a strawberry milkshake. Enjoy! 15.00 Everybody who visits San Francisco wants to see the Golden Gate Bridge. This famous bridge is the next stop on my list. You can cross this bridge by renting a bike, walking or using a bus or car. You could also simply take pictures. Located south from the bridge you will find the Golden Gate Park. This is a large urban park with a museums, statues, galleries and other buildings. Here you will find the Japanese tea Garden and the Shakespeare garden, which are both worth a visit. 17.00 Last on the list is Chinatown. Wandering through this neighborhood you will notice that the Chinese immigrants have retained their own customs, languages, social clubs, temples and stores. Make sure you visit the urban parks, where older Chinese ladies do their morning exercises. 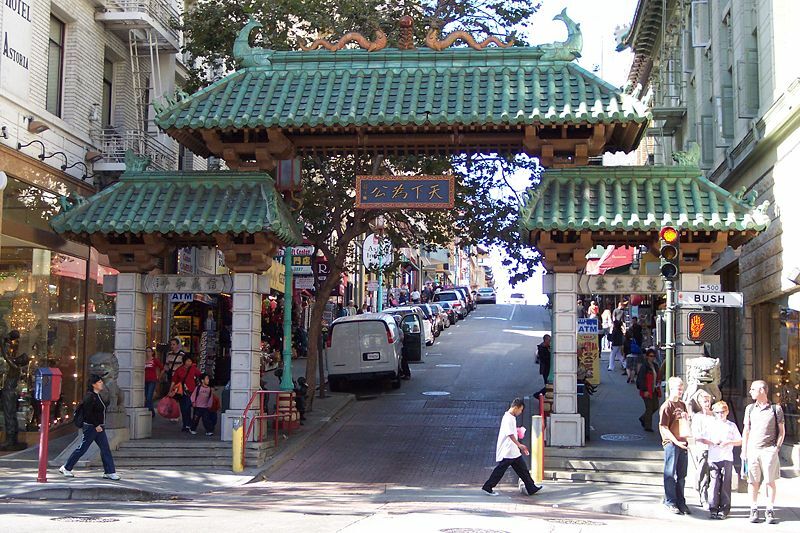 ]A lot of tourists visit China town (they say it gets more visitors then the Golden Gate Bridge) so be aware of the tourist traps in the form of Chinese restaurants. I would definitely pick Delicious Dim Sum to eat some great dinner. 20.00 Head back to the city center after a long day and visit Johnny Foley’s (243 O’Farrell Street) for a beer or two. This is a great Irish pub where you can listen to great cover bands that perform in the evening. What are you favorite places to visit in San Francisco? Let me know your thoughts in the comment section.